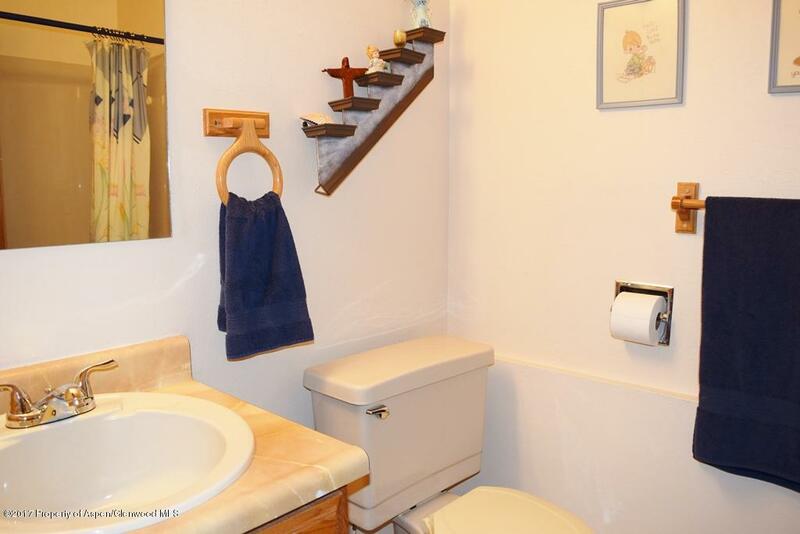 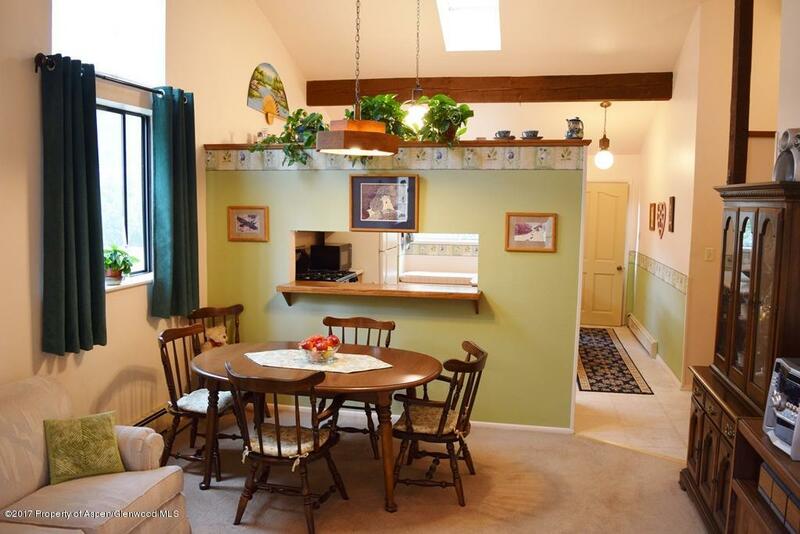 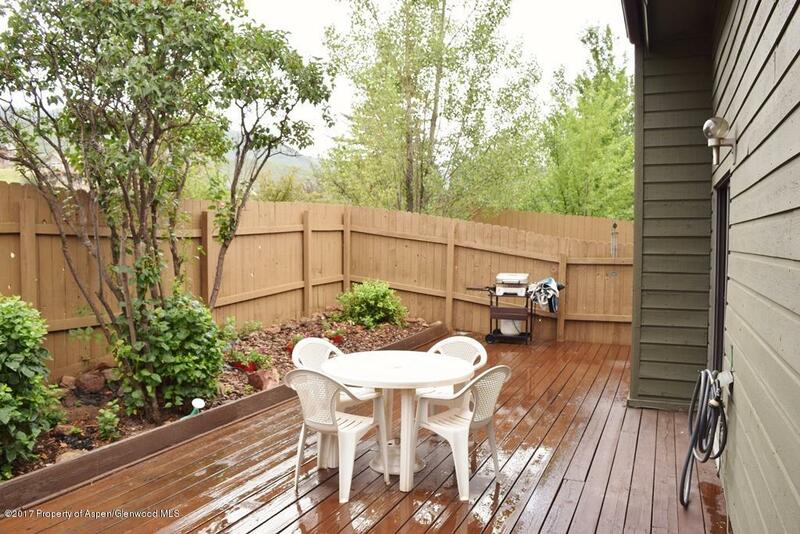 Well Maintained 4-Mile area townhome. 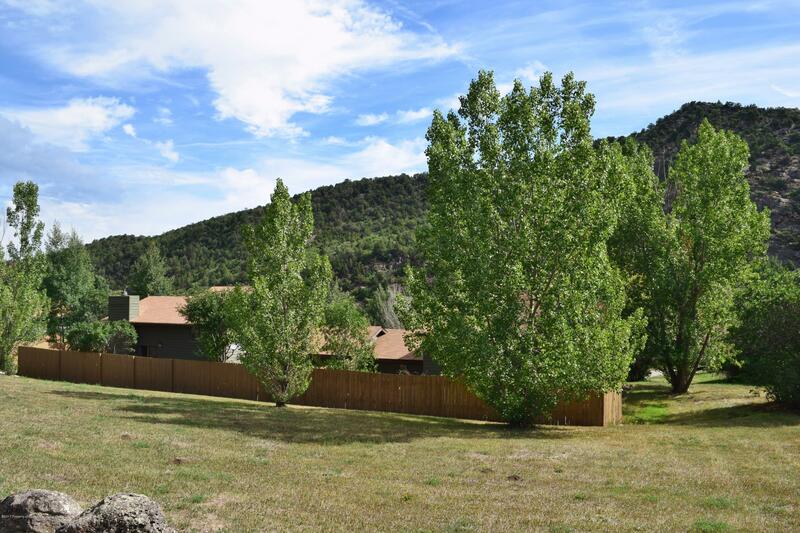 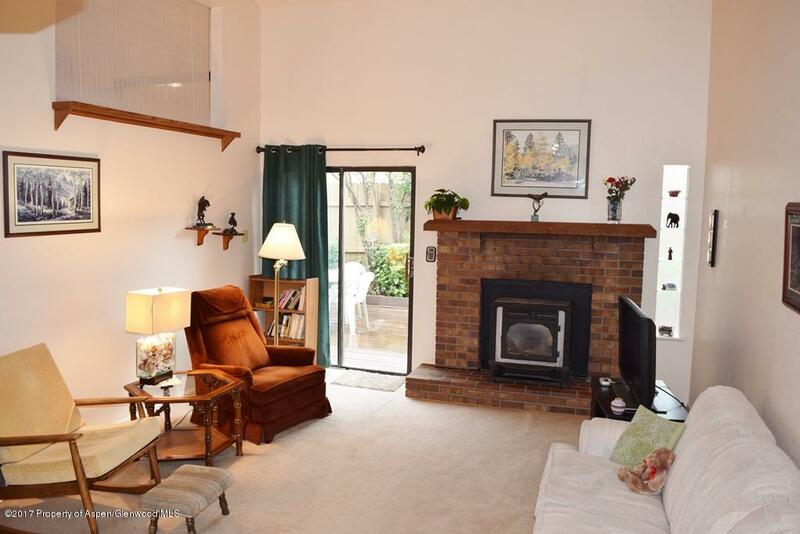 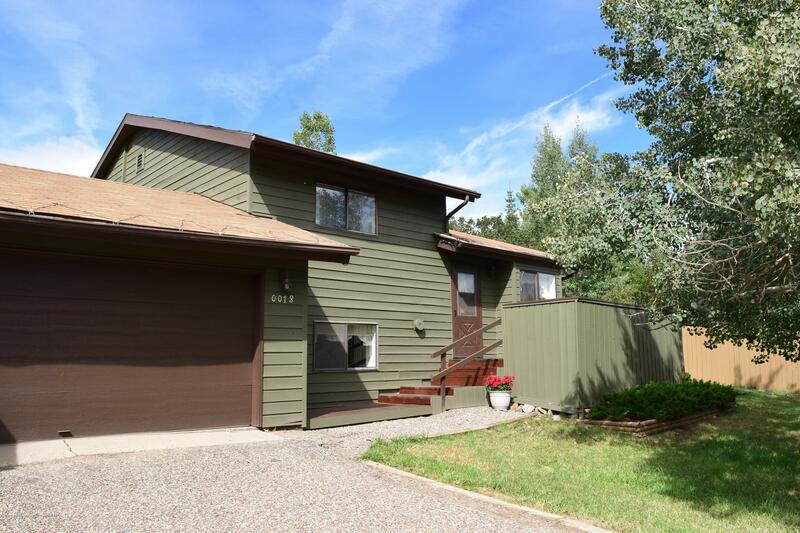 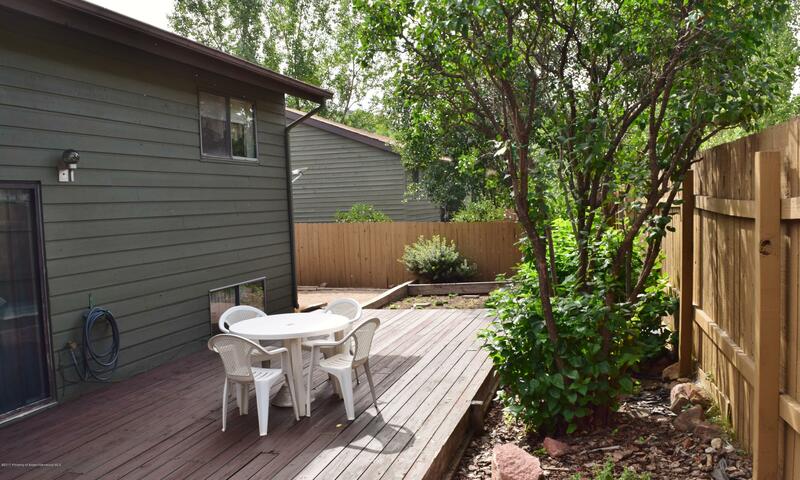 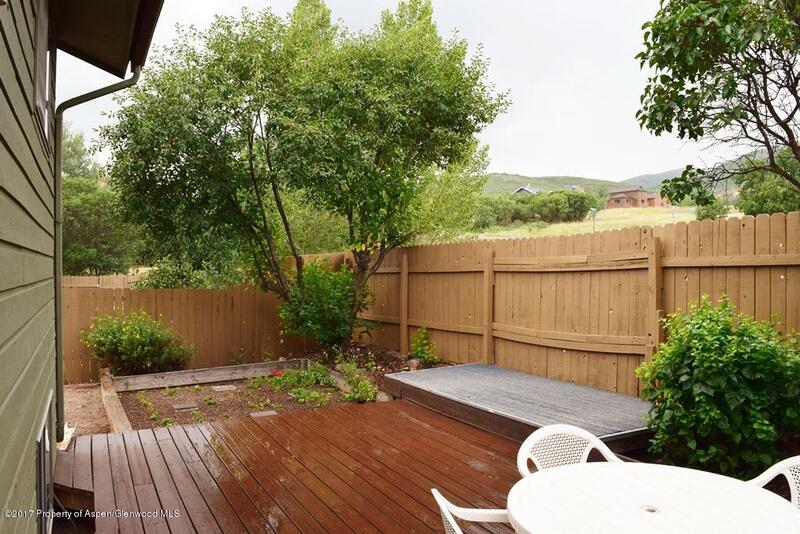 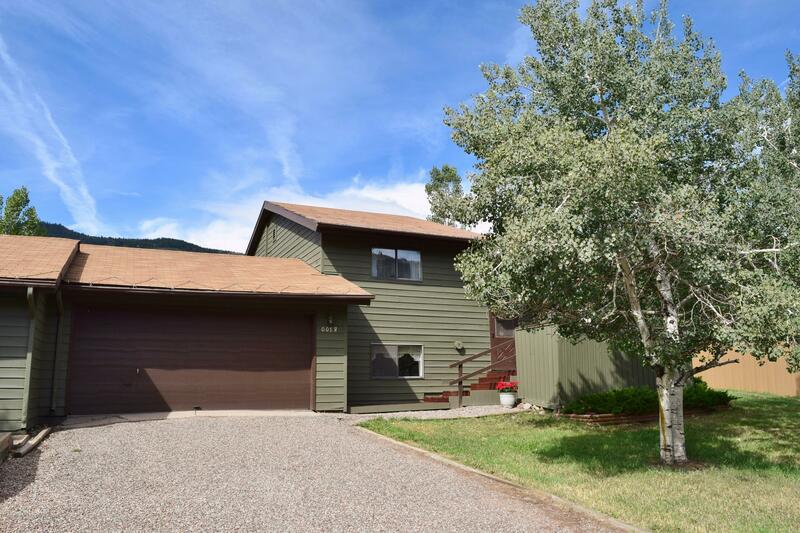 Backs up to open space and has a private fenced backyard. 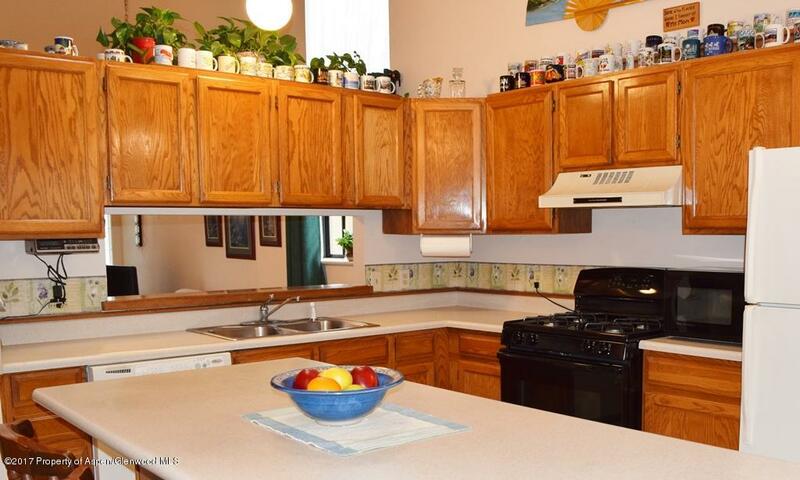 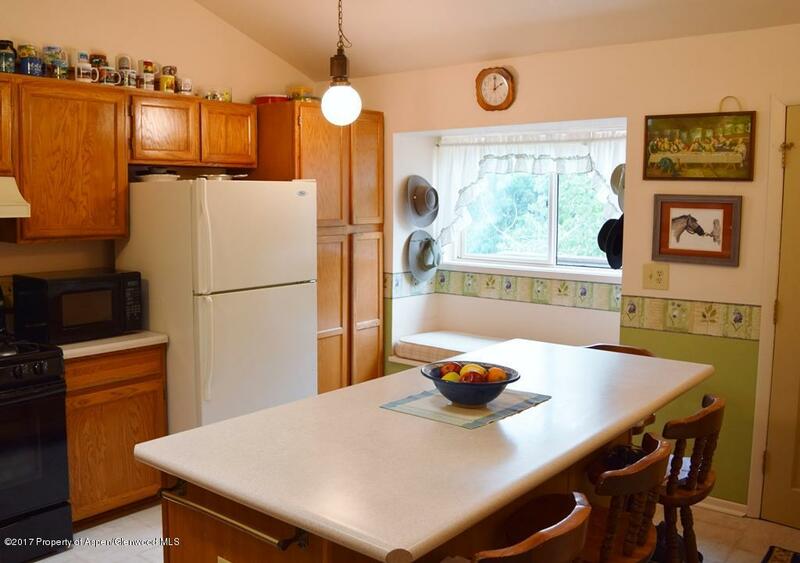 Light & bright unit with a large kitchen. 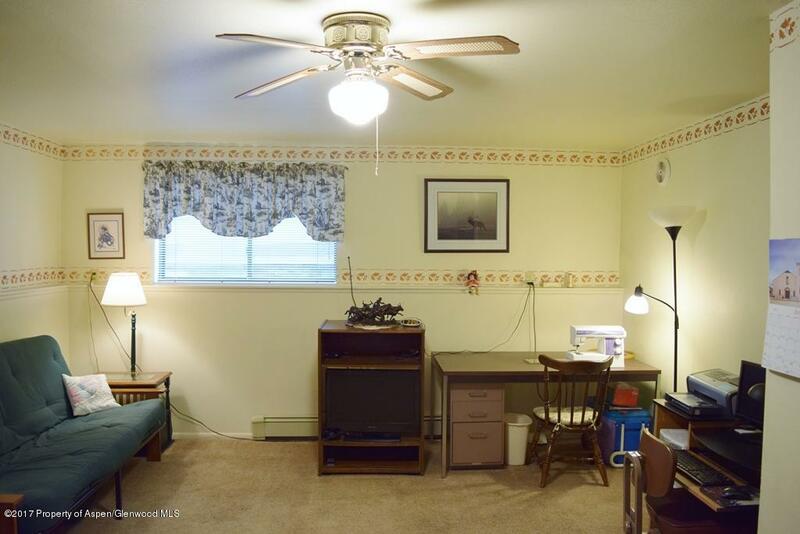 Currently being used as a 2 bedroom with a family room or could be a 3 bedroom with no family room. 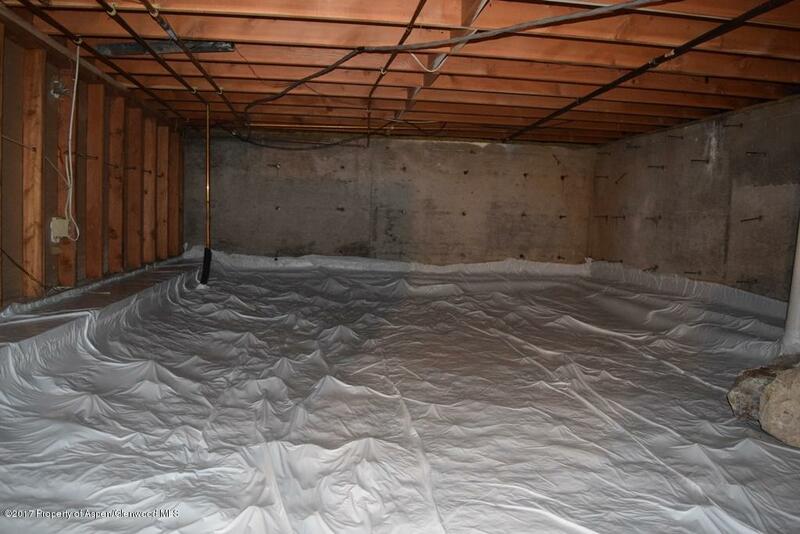 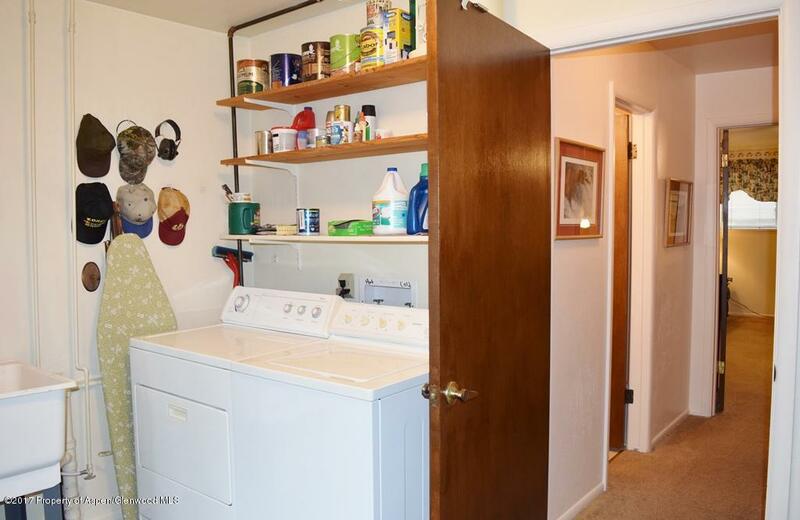 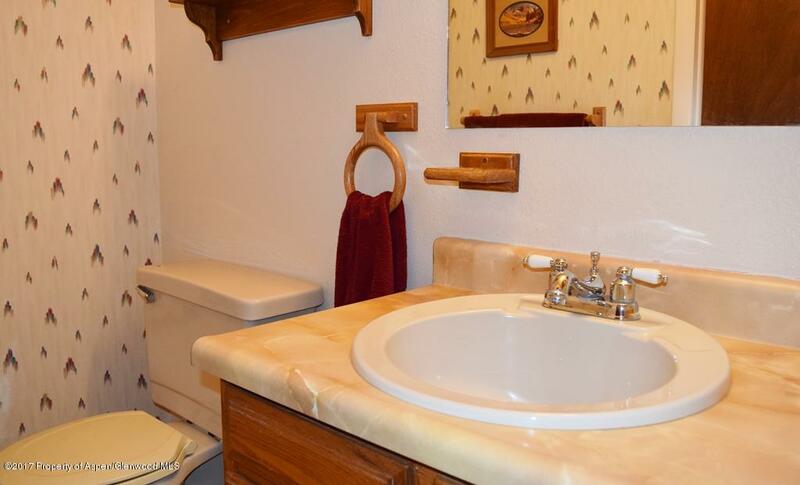 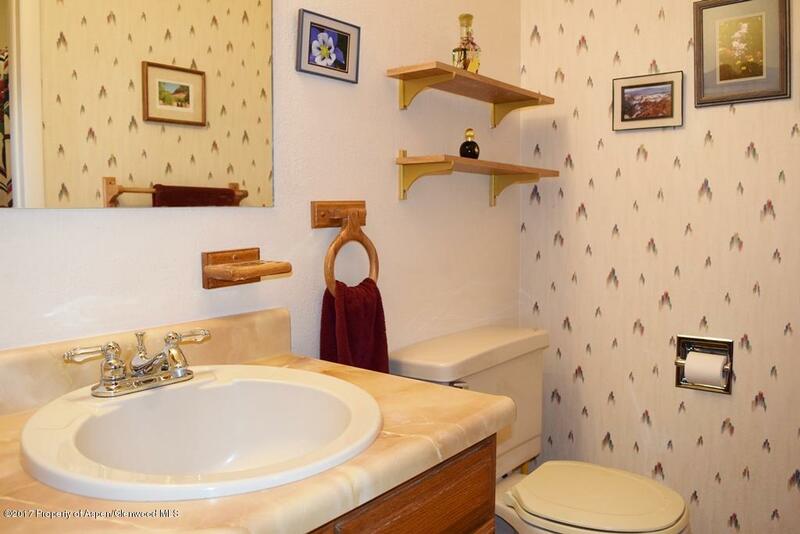 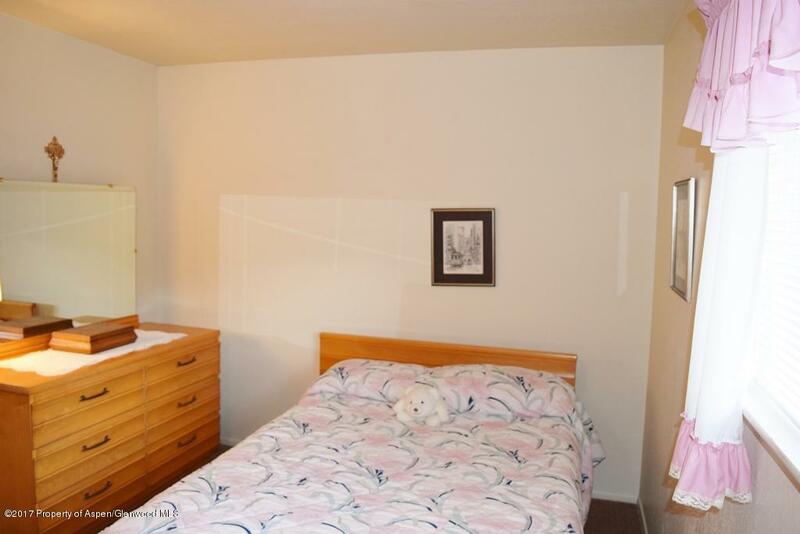 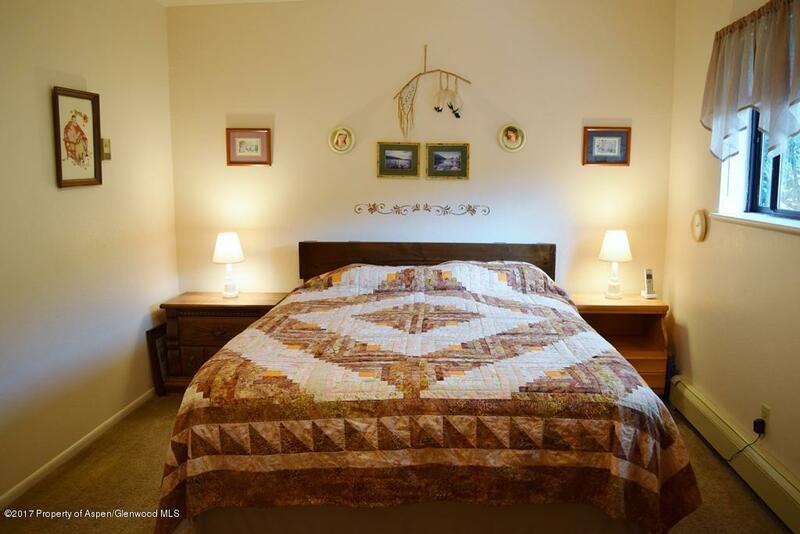 This unit has been impeccably kept and is ready for you to put your personal touches on.